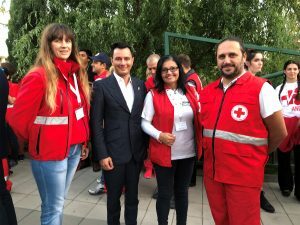 The seventeenth edition of the International Festival of Red Cross and Health Films is organized in October 12th till 15th 2017 in Varna, Bulgaria, under the patronage of the vice president of the Republic of Bulgaria Ms. Iliana Iotova. The motto of this year’s Festival is “Aggression – Humanity – Cinema”. Feature films presenting humanity issues. 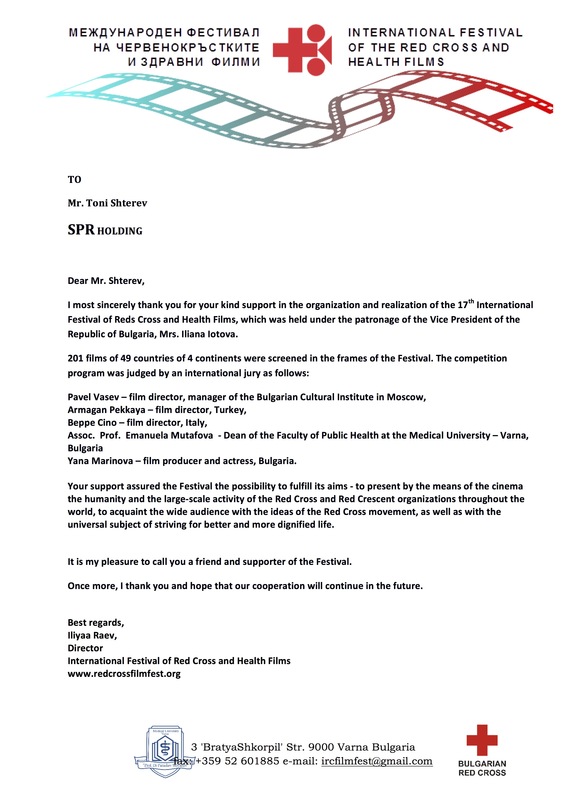 The competing films have been selected by a commission, chaired by prof. d-r Temelko Temelkov among the record-breaking number of 1890 films from 107 countries submitted to take part in the Festival. The international jury to assess the films comprises of Beppe Cino (Italy) – Chairman, and members: Armagan Pekkaya (Turkey), Carla Ronga (Italy), assos. 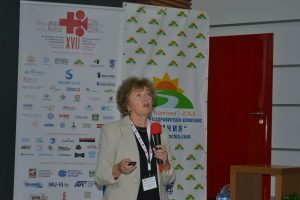 Prof. Emanuela Mutafova (Bulgaria), Pavel Vasev (Bulgaria). The competition film program is paralleled by a rich program comprising of more than 130 documentaries, short-length and feature films from 47 countries. 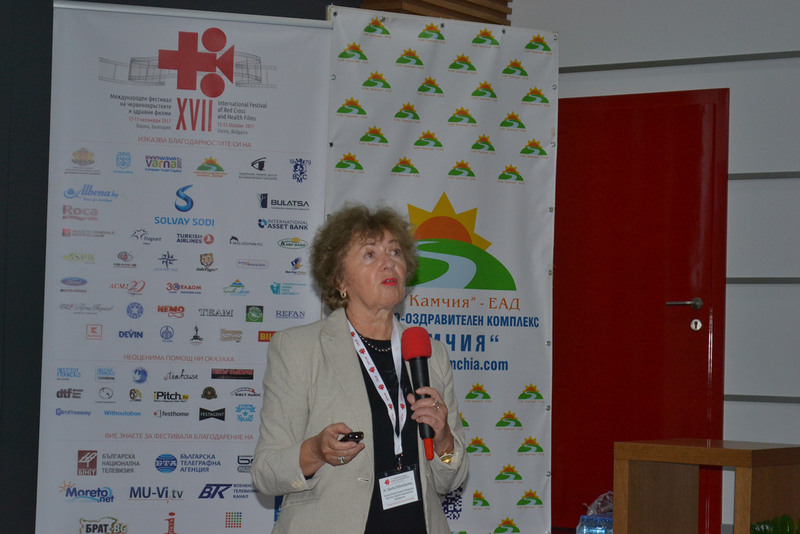 The special accent in the Festival is the Retro Films Panorama, screening Red Cross films, formerly awarded in Festivals. Other special Festival sections are the panoramas from the festivals “Cinema on Palm” and “Turin Underground Festival”. The screening of the newest Bulgarian serial ”Stolen Life”, treating some medical themes, has been promoted and the public in Varna was be able to meet with its favorite actors. 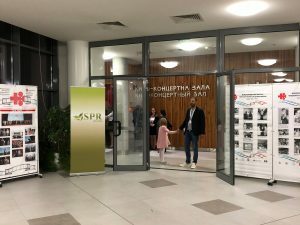 The public enjoyed the Festival films program at a lot of screening locations – the conference hall in the Municipality of Varna; the Medical University Varna; “Golden Varna” (“The Black Sheep” brewery), the Theater & Music Production Center – Varna, the Sanatorium & Health Complex “Kamchia”. The Festival days are rich in discussions, round tables, get-togethers, all of them devoted to the motto of the Festival: “Aggression – Humanity – Cinema”. Eminent Bulgarian figures and names are the mentors to these events: Haralan Aleksandrov, Toma Tomov, Emil Spahiyski, Valeri Naidenov, etc. 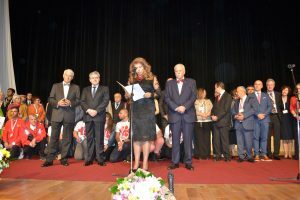 The people from Varna and the guests of the Festival had the chance to meet with favorite Bulgarian actors, eminent figures from the cinematography and the culture, supporters of the Festival. 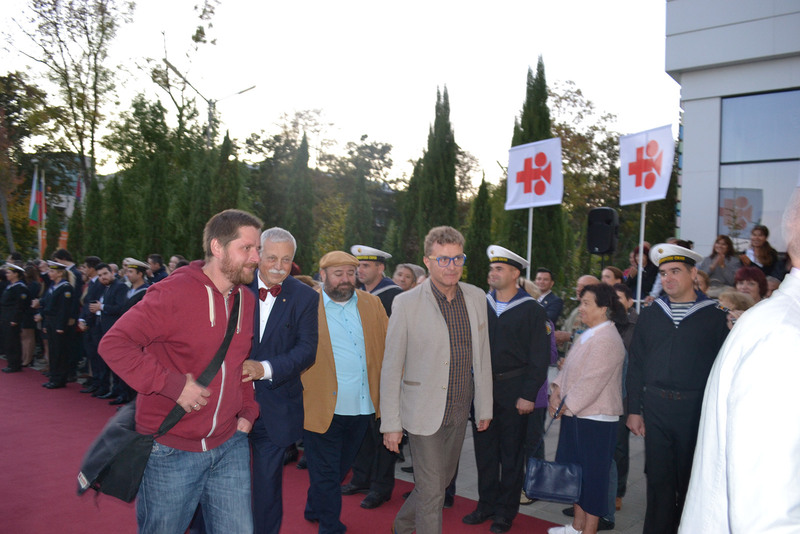 Foreign filmmakers show a growing interest to the Festival; film directors from Sweden, Iraq, Cyprus, Greece, etc, are joining the 17th edition of the Festival. Part of the Festival program is the International Documentary Films Academy for Young Talent (October 10th-15th) to teach young Red Cross and Red Crescent activists how to depict in documentaries the most important moments of their work. The mentor to a special section of the Academy – the “Retro Atelier” is Mr. Grant Mitchell, Manager, Library and Archive Unit, International Federation of Red Cross and Red Crescent Societies. 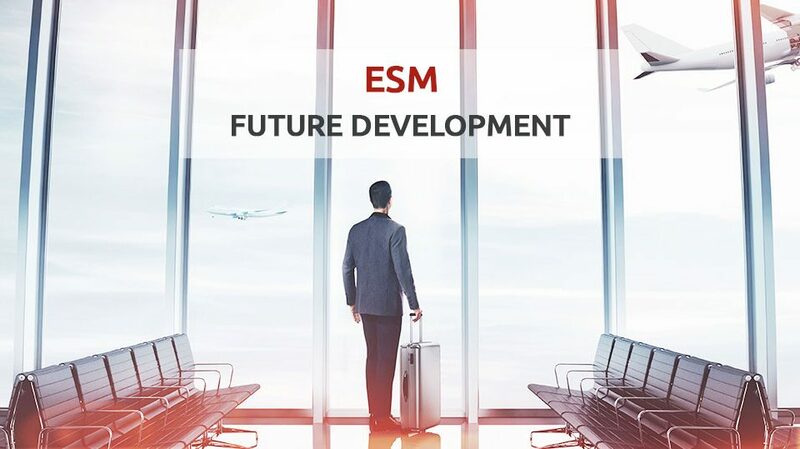 The Festival as a forum allows the Red Cross and Red Crescent Societies delegations to exchange best practices and experience. The 17th Festival is visited by representatives of the International Federation of Red Cross and Red Crescent Societies, the International Committee of Red Cross and Red Crescent, Red Cross delegations from Romania, Italy, Mexico; Red Crescent delegations from Turkey, Iraq, etc. 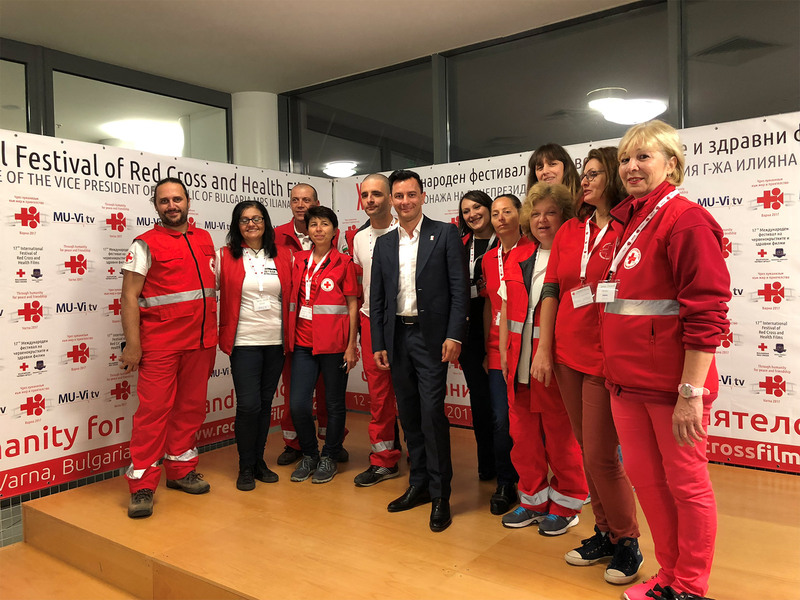 The seventeenth edition of the International Festival of Red Cross and Health Films coincides with the final stage of the campaign “Donate blood – get a ticket”. 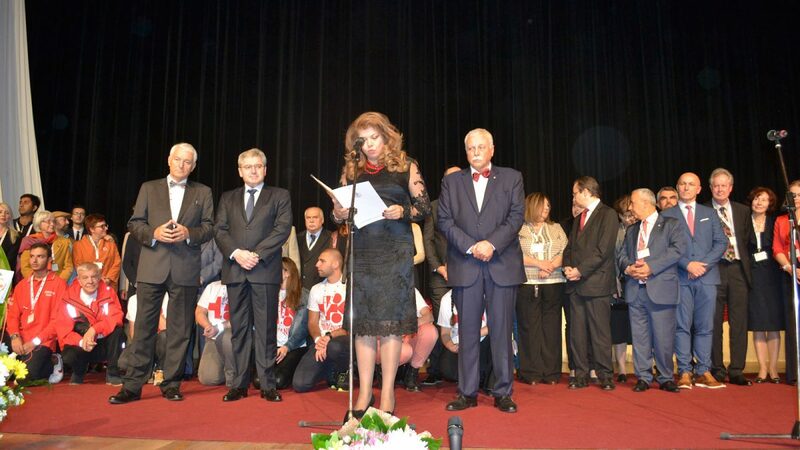 It is initiated by the Bulgarian Red Cross District Council, the medical University in Varna and the Regional Centre of Transfusion Hematology. 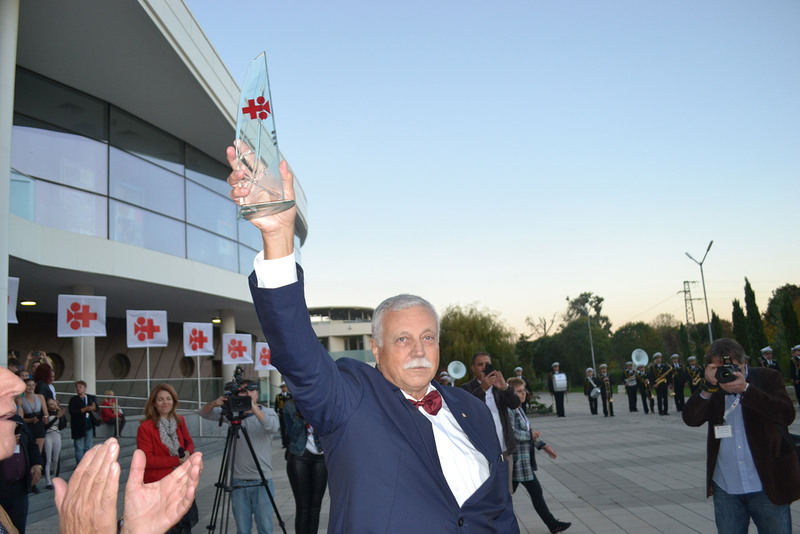 Learn everything about the Red Cross Film Fest here.